Eat this: roasted cauliflower at Roost. Black Walnut Cafe is something of an anomaly. It's a locally owned restaurant that started in The Woodlands and expanded into Houston. This is atypical for the northern suburb, sometimes referred to as "Dubai with pine trees." Established chains and brands expand into the wealthy, wooded enclave—not vice versa. Black Walnut Cafe and the smaller 1252 Tapas stand as a couple of notable exceptions to this otherwise hard and fast rule. So it was with great fascination that I approached my first meal at the Black Walnut Cafe on Memorial Dr. last week. 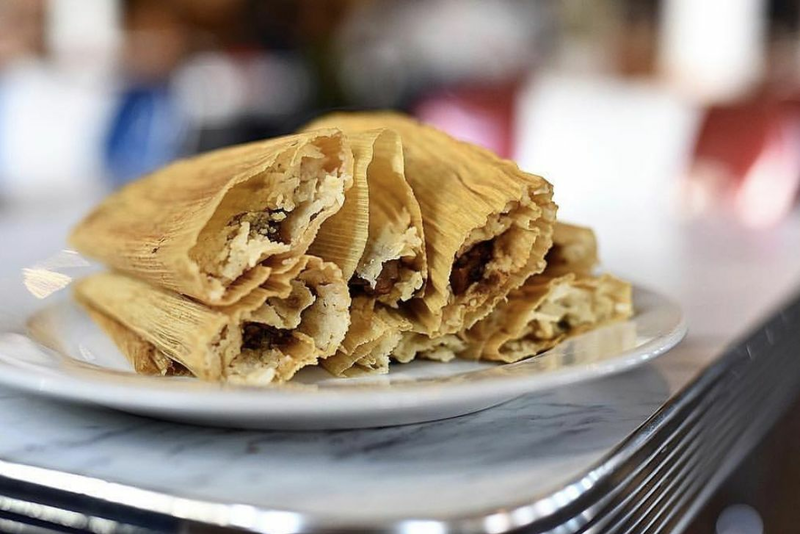 For a restaurant to expand so quickly in our extremely competitive market—an eighth location is scheduled to open this week—it must be good. Instead, what I found was a slightly more upscale Cafe Express with correspondingly higher prices...and disappointingly subpar food. I paid $50 for an appetizer, a salad, a pasta entree, a 12-ounce Karbach beer, and a sparkling water. For my $50, I received a buzzer that I took to my table, along with silverware, napkins, and straws that I had to fetch myself, and a ticket for the beer that I had to stand in line at the bar to pick up. For $50, I expect table service. Even Luby's gets you refills on your drink and brings you condiments at the table. And for $50, I don't expect to have to send my salad back because the kitchen forgot to dress it. Finally, I expect that for $50, that meal had better be at least solidly good. I'm not asking too much. But the food at Black Walnut Cafe ranged from painfully average to plain bad. 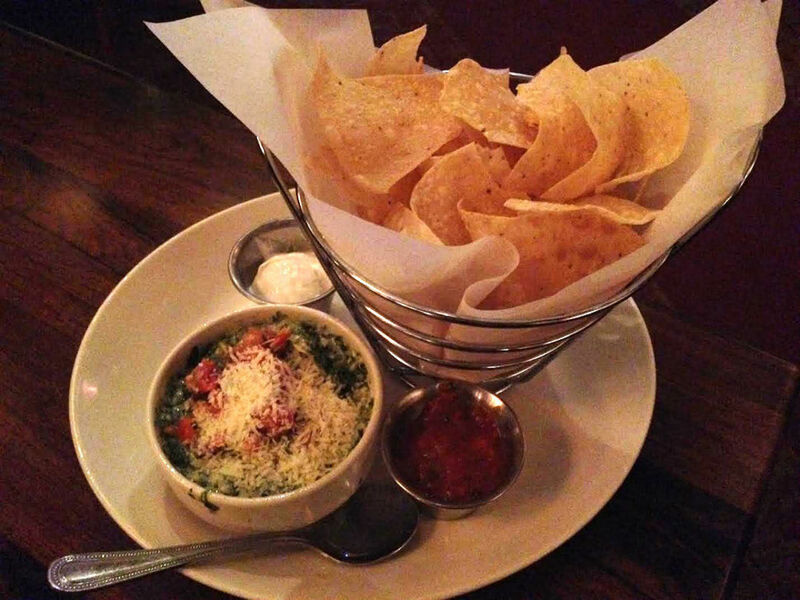 Spinach-artichoke dip at Black Walnut Cafe. The terrific thing about restaurants and dining in general is how highly subjective it all is. 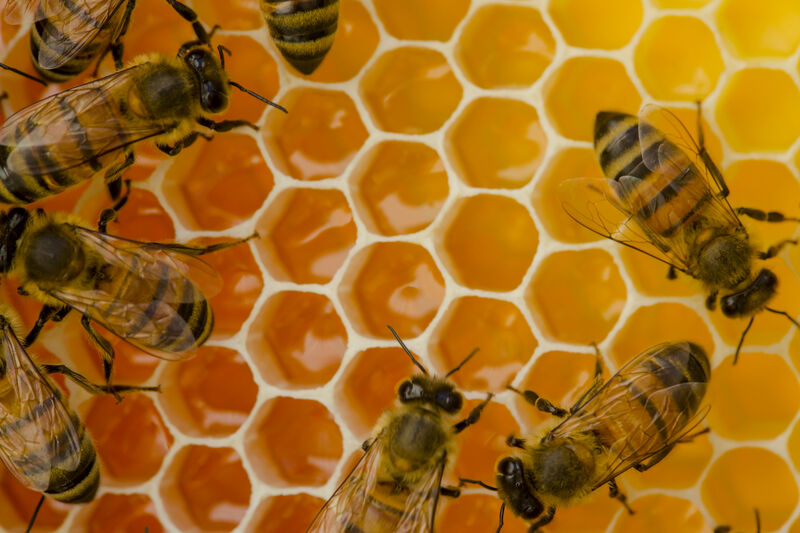 One person's Applebee's is another person's Underbelly—and that's okay. What's not okay is getting ripped off. And that's what Black Walnut Cafe does. The sheer quantity of food on its sprawling menu (which, by the way, is tough to peruse when you're being jostled in line at the ordering counter) fairly guarantees that most of it is warmed up, not cooked, to order. Having over 100 items on your menu is not something to brag about; when you have that many dishes for your kitchen staff to prepare, you're simply an assembly line at that point. 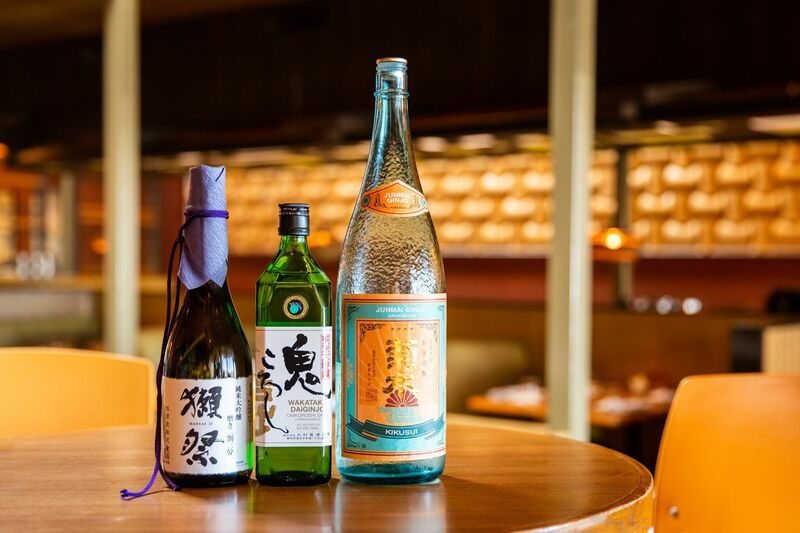 Sure, your diners don't have to tip (and the beer is actually well-priced at $3.50 for a 12-ounce pour of Karbach's Sympathy for the Lager), but their $50 can go further—as in an entire tasting menu at Oxheart. While I hate to knock a local restaurant and success story like Black Walnut Cafe, I also hate to encourage this kind of mindless consumption—especially at such a high price. Instead, I have some recommendations for other local spots with far better food, far fairer prices, and far more attention to detail. The dishes below are what I tried at Black Walnut Cafe, with alternate suggestions for better options around town. For the price of a microwaved-to-the-point-of-boiling spinach dip that was topped with tough shreds of Parmesan and inexplicably served with stale tortilla chips and two ramekins of sour cream and marinara sauce, you could have what is one of the best appetizers in the entire city at cute, shabby-chic Roost. 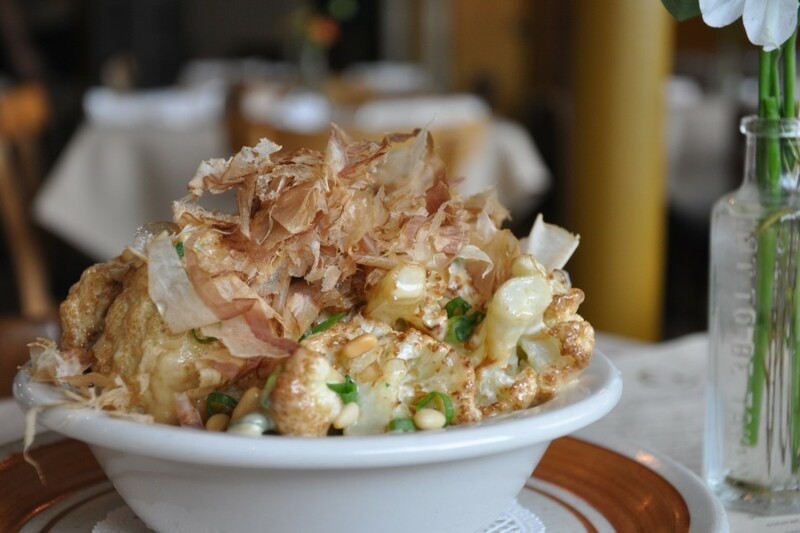 Chef Kevin Naderi's famous roasted and fried cauliflower is topped with a buttery, savory miso sauce and wispy bonito flakes. 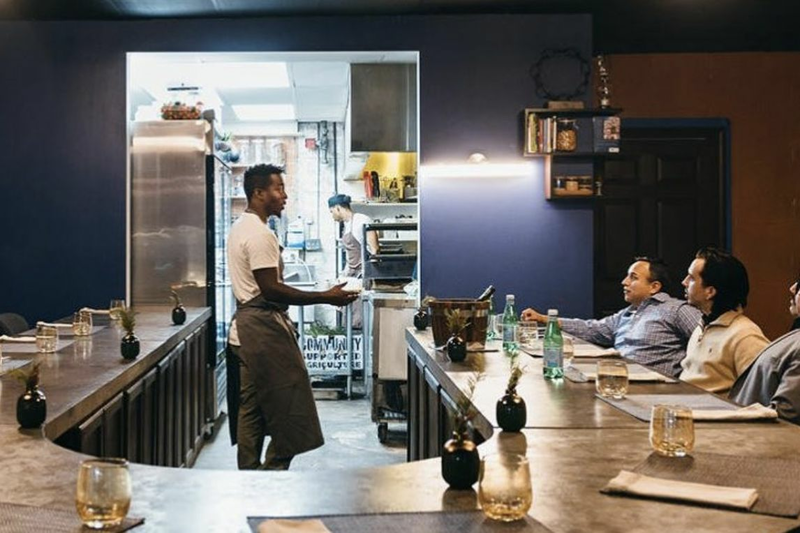 All of Roost's food is sourced from local farmers and purveyors, from the Gulf shrimp in Naderi's masala curry to the venison in his bratwurst with sauerkraut. Arugula salad with shrimp at Local Foods. My "Never-Ending Summer" salad at Black Walnut came with four tiny shrimp so sodden, they were mushy and fell apart at the touch of a fork. To be fair, the giant hunks of mixed greens also came with five blueberries (I counted), one strawberry mandolined into slivers, and perhaps 1/8 of a cup of goat cheese crumbles. 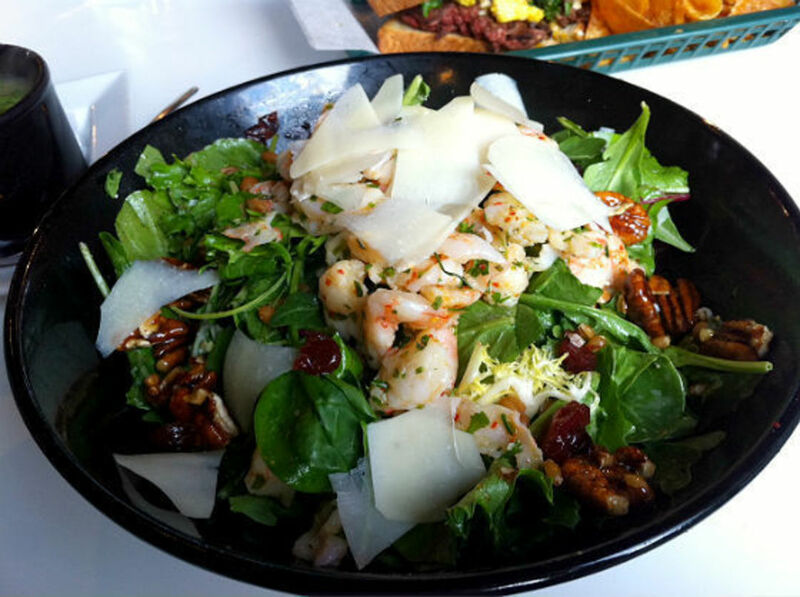 For a dollar less, you could have the delicious, entree-sized arugula salad at casual counter service spot Local Foods that's topped with big, fat, fresh Gulf shrimp, cranberries, honey-coated Texas pecans, wheatberries, and thick shavings of Pecorino-Romano cheese. And true to its name, all the food at Local Foods is—you guessed it—local. While the spinach dip and the salad fell solidly into the "bad" category, the John Mac & Lob fell into the average category at Black Walnut Cafe. The penne pasta was tossed with a "Pavia sauce" that's alfredo seasoned with cayenne pepper, bits of lobster (though not much), American cheese, jalapeños, and "fire-roasted salsa." It wasn't something I'd order again, but it was palatable. By comparison, you can pay just $4 more for what is arguably the definitive iteration of lobster macaroni and cheese (a dish now found all over town) at Kata Robata. That extra $4 nets you excellent service at one of the best restaurants in Houston, period, and a dish of macaroni in a cheese sauce made with Parmesan from the Houston Dairymaids, Marieke Gouda from Wisconsin, and Veldhuizen Cheddar from Dublin, Texas. Throughout, you'll find generous chunks of fresh lobster claw and tail meat—chef Hori-san would serve nothing less.